Whether it's an heirloom or your living room show piece, you can't afford to let just anyone clean it. 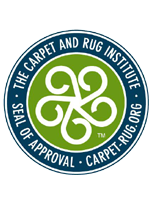 Put your rug in the hands of Baldwin County's only certified rug-cleaning firm - Peaches ’n Clean. That's a promise! 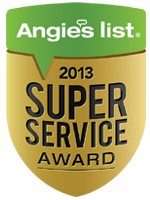 We can remove your dog or cat odor to make your rug fresh and clean again - GUARANTEED. 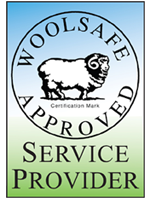 Your service is also backed by our 5-day guarantee. If you're not happy with your rug cleaning, just call us within 5 days and we'll come back. Do you still have red wine stains from your last dinner party? Have the kids spilled Kool-Aid on your rug? Our experienced cleaning techs CAN remove those stains. If you've dropped your morning coffee, we'll get that stain out. Just call us - you could also get a FREE spot cleaner. We know you're busy with kids, elderly parents, shopping and other tasks. 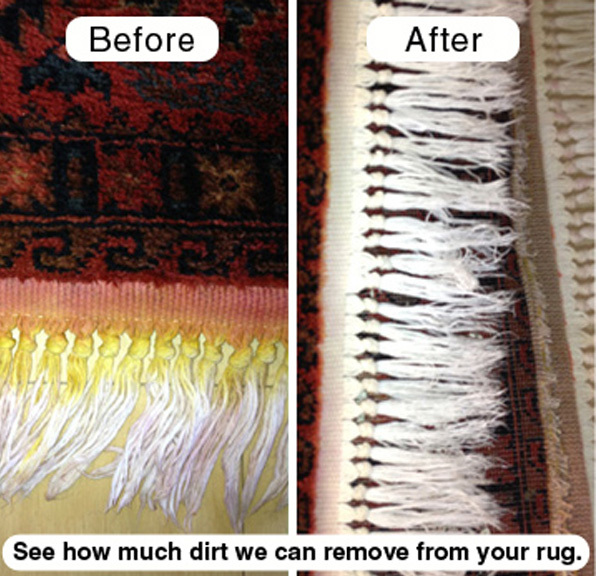 That's why we make it easy for you to get your rug cleaned. You can call us to pick up your rug and deliver it to you when you're done. You can also drop it off and pick it up yourself while you're on the go. You can find our plant at 8602 Athlete Drive Suite A. You can always trust who's coming to your door to pick up or drop off your rug. 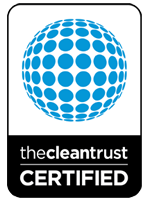 All of our cleaning technicians are thoroughly background checked and drug screened for your peace of mind. 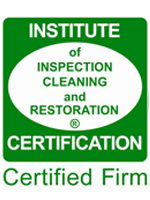 Plus, they are IICRC certified and each one has at least 10 years of experience.